The medieval town of Darksburg is plagued by hordes of zombies, and it is up to the few breathing locals remaining to do the dirty work. 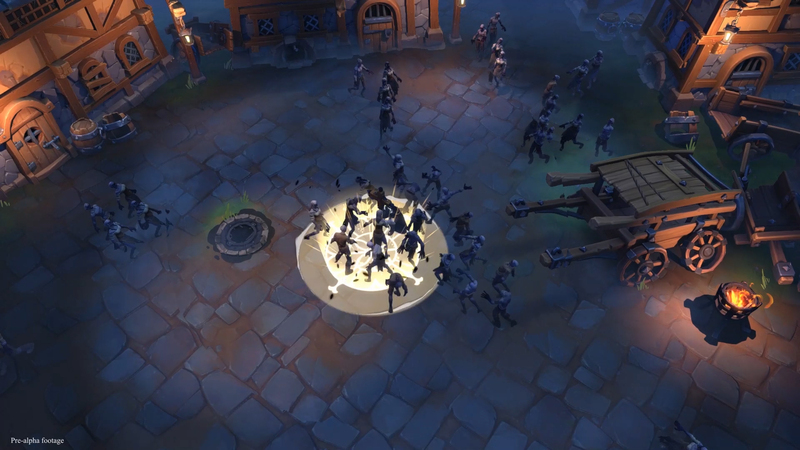 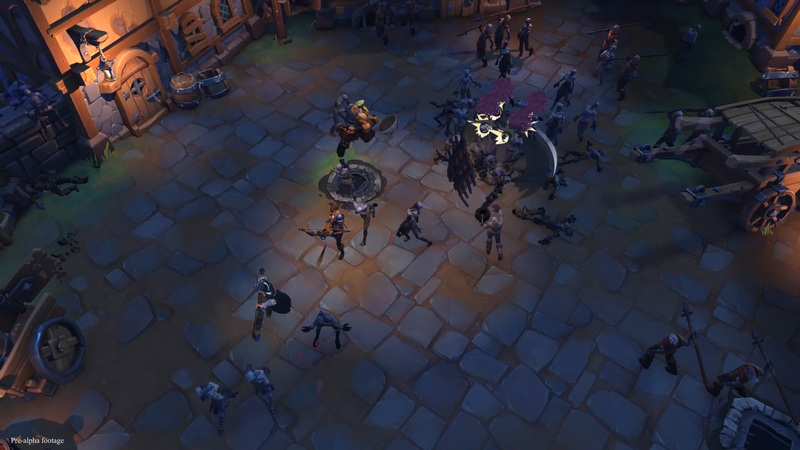 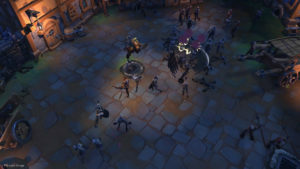 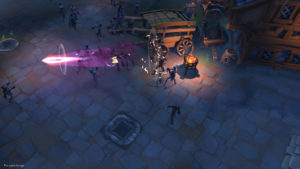 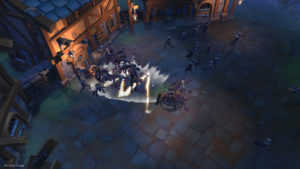 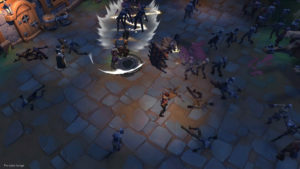 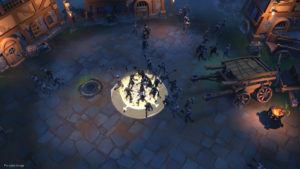 In this top-down multiplayer action game, up to 4 players will team up to rid the city of the waves of undead that now occupy it. 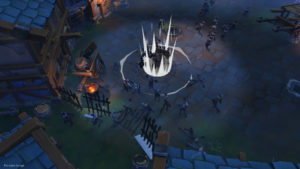 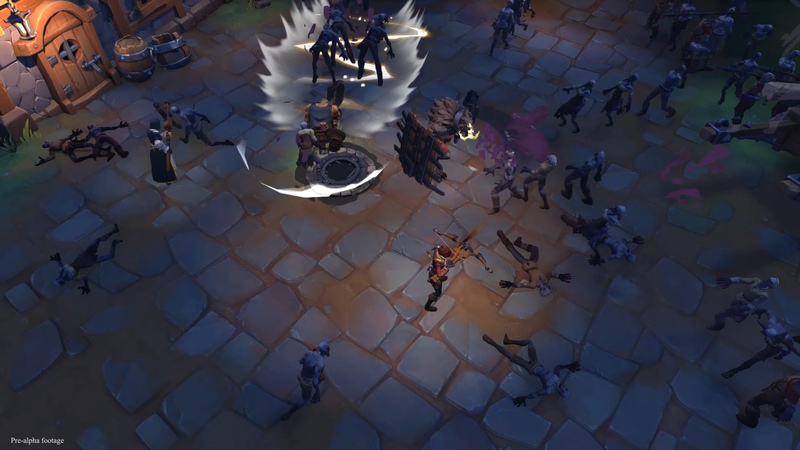 They will have a roster of characters to choose from, each featuring a unique set of skills and backgrounds, from the compassionate (but not overly so) Sister Abigail and the cheerful innkeeper and zombie slayer Runolf, to the sardonic bounty hunter Rose and the escaped werewolf (and man’s best friend) Varag. 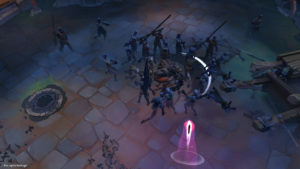 Teamplay and great reflexes will be the key to survive in this fast-paced, challenging title. 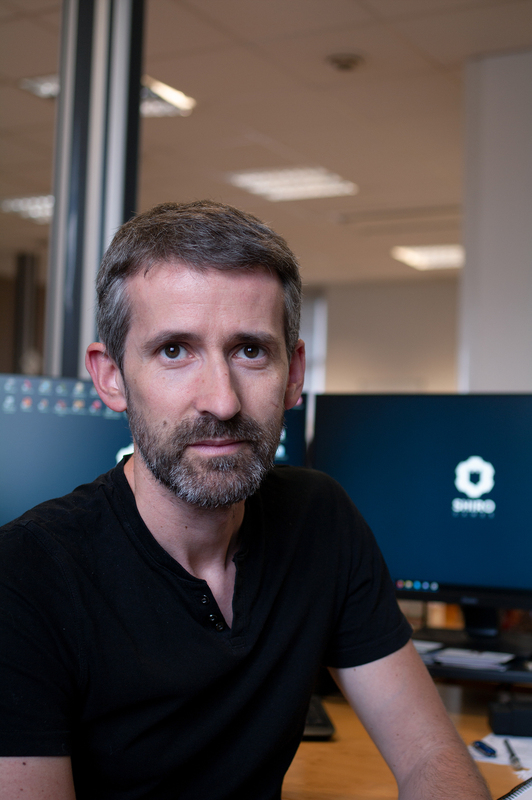 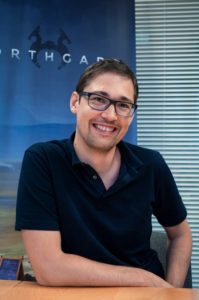 Shiro Games is an independent studio located in Bordeaux (France), a beautiful and lively city near the ocean, and created by video games veterans in order to bring new innovative games to life. 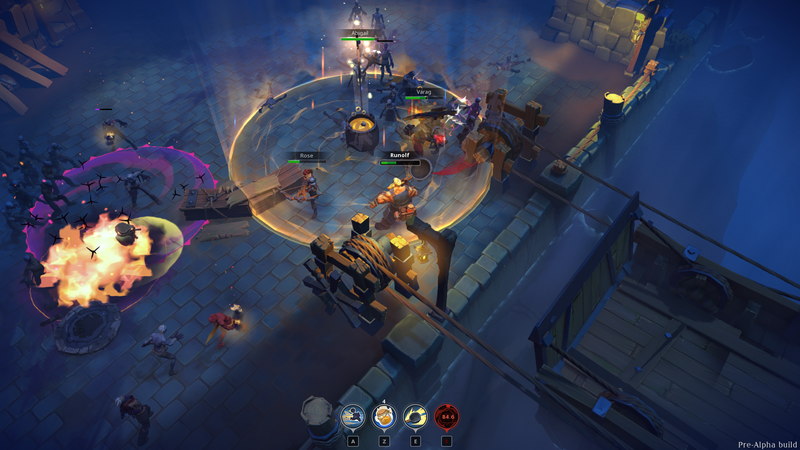 Each of their games is built with love and passion by a small team of talented and dedicated people. 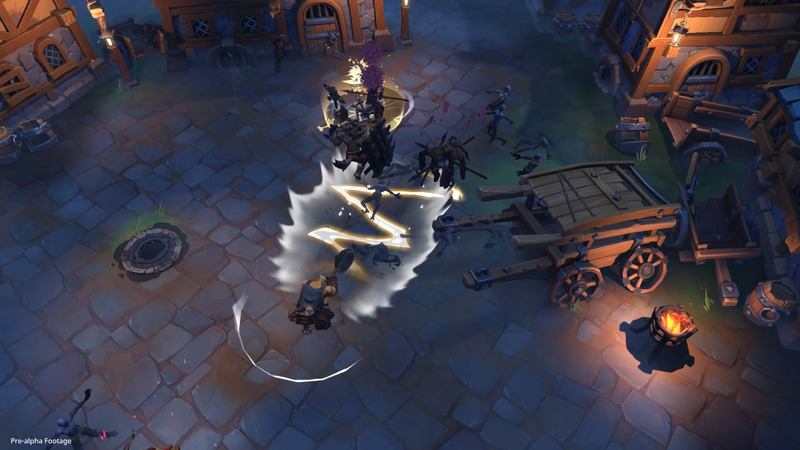 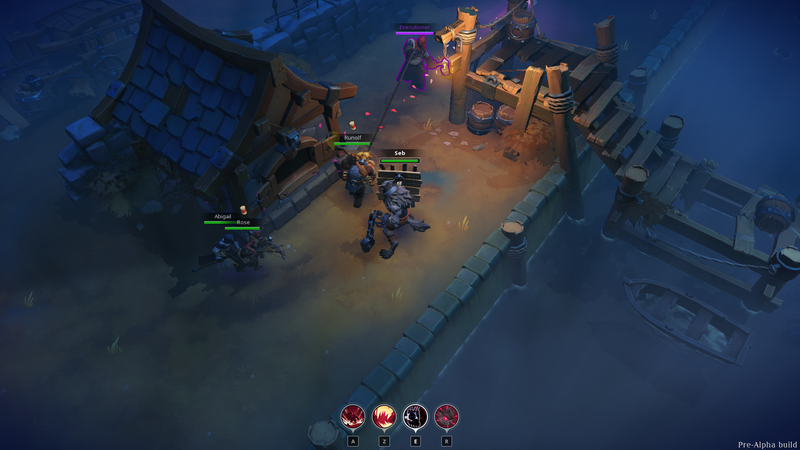 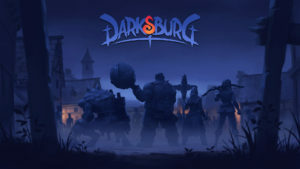 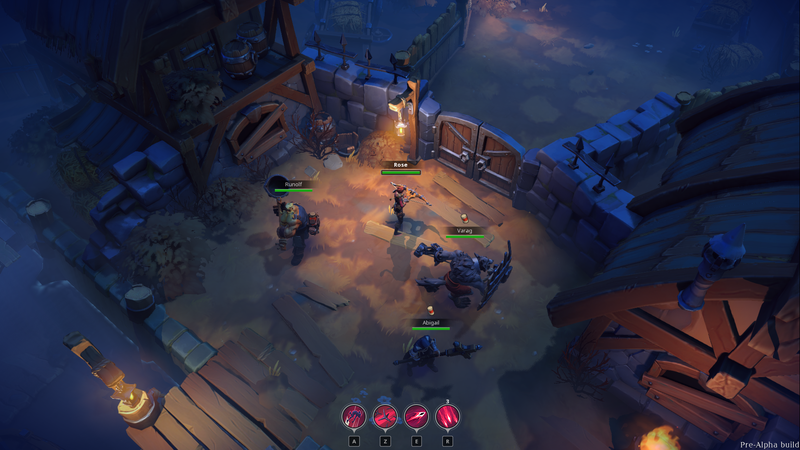 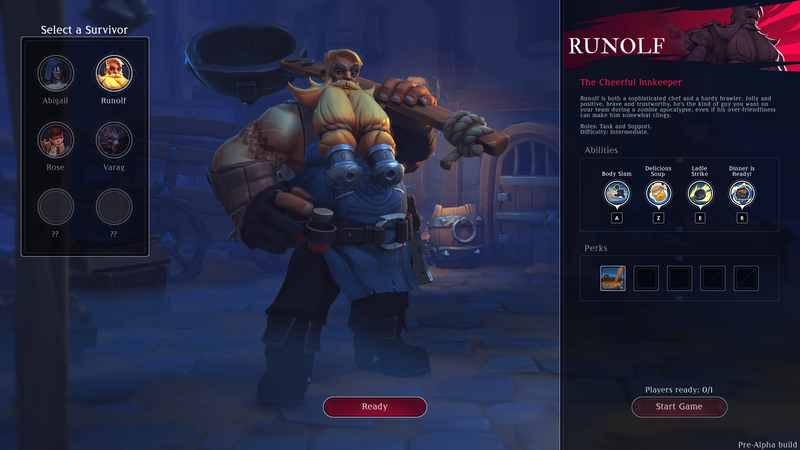 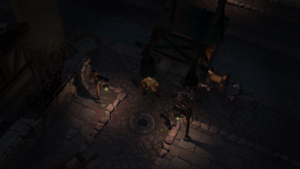 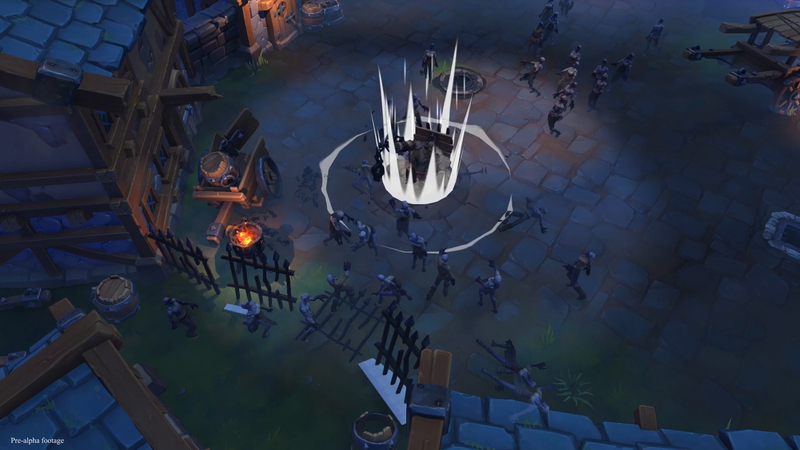 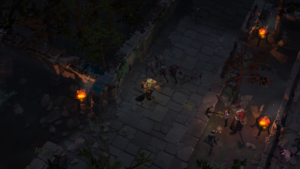 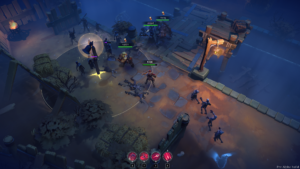 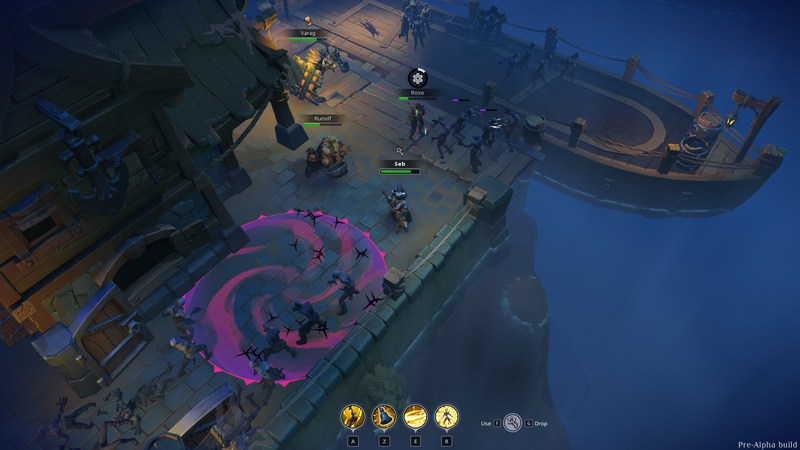 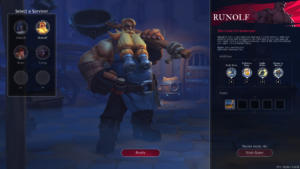 The studio is best known for Northgard and the Evoland series, and has just announced its new multiplayer action game, Darksburg.